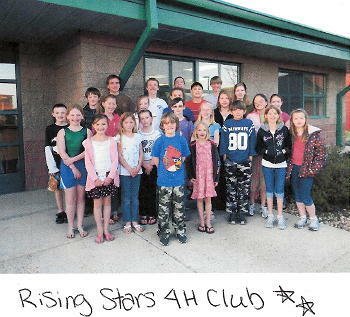 The Rising Stars 4H Club from the Parker, Colorado area made a donation for LifeNets Missions. 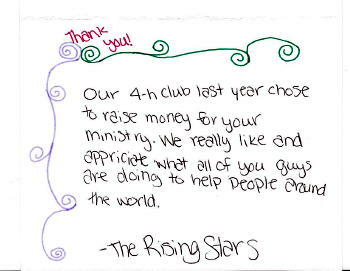 We were very touched by the thoughtfulness of these young people who saw beyond themselves and wanted to make a difference. The money will go towards our African water projects.